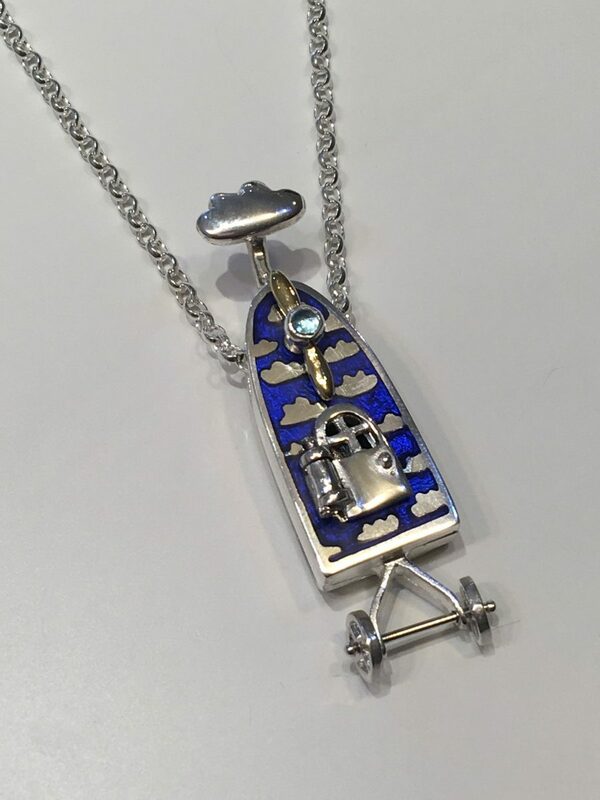 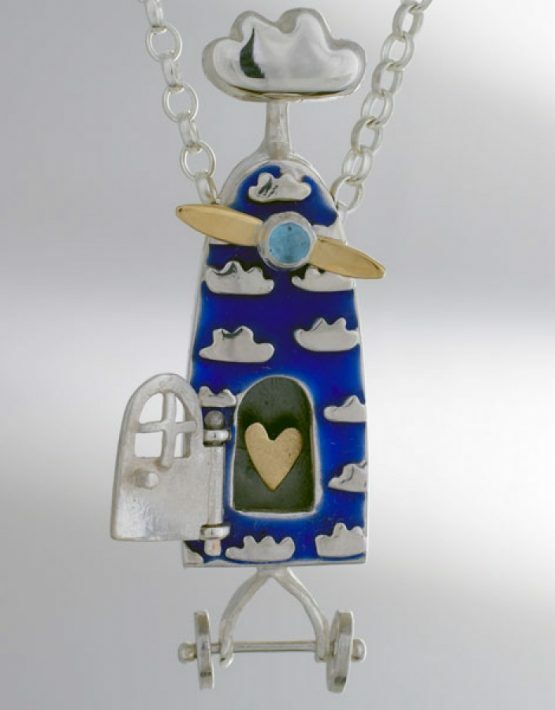 This absolutely beautiful, whimsical pendant has been hand created from silver with 9ct gold embellishments to the moving propeller and heart. 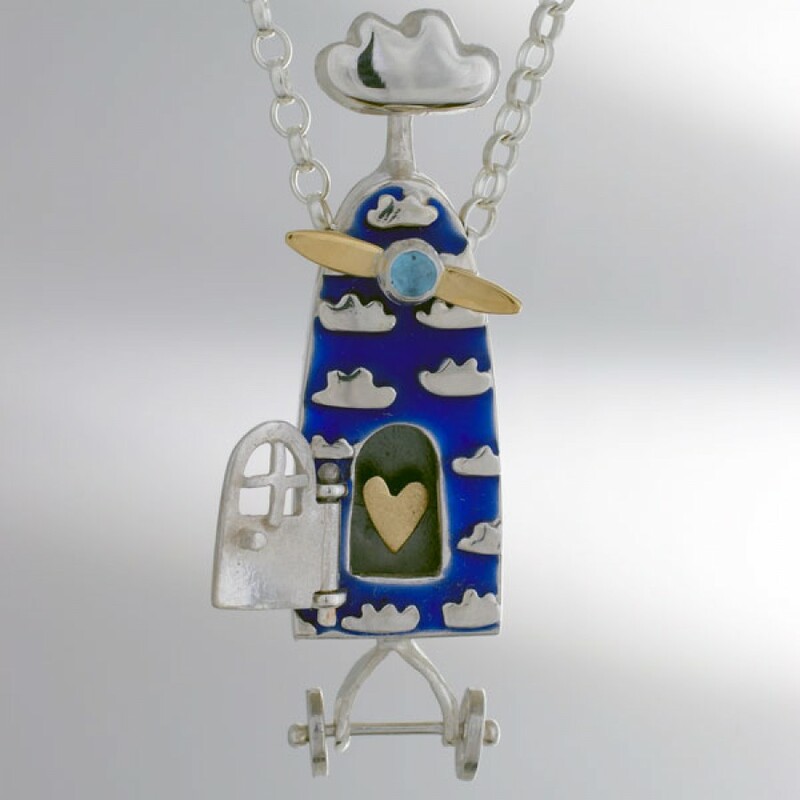 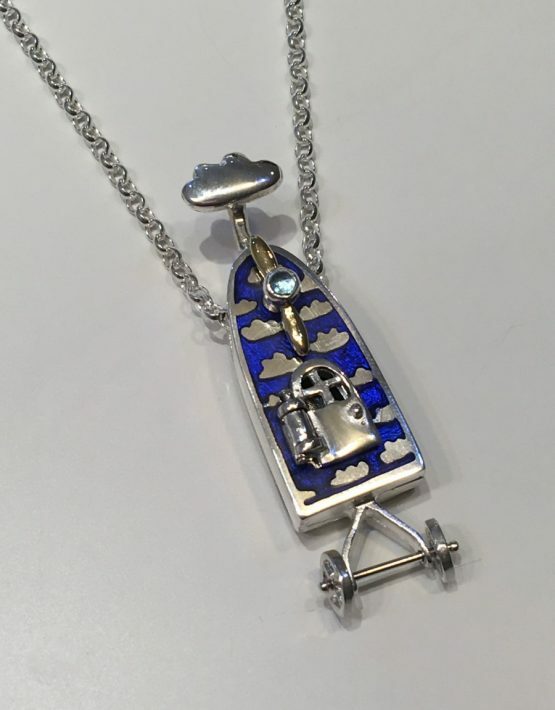 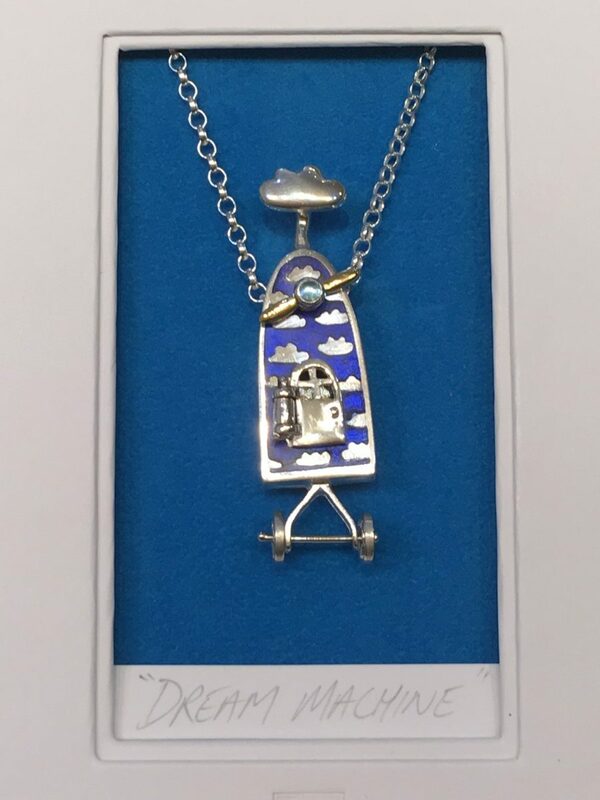 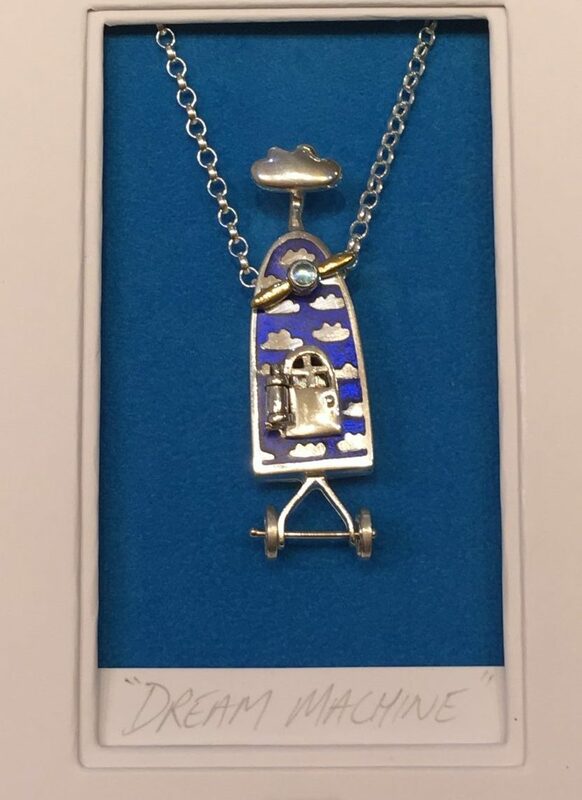 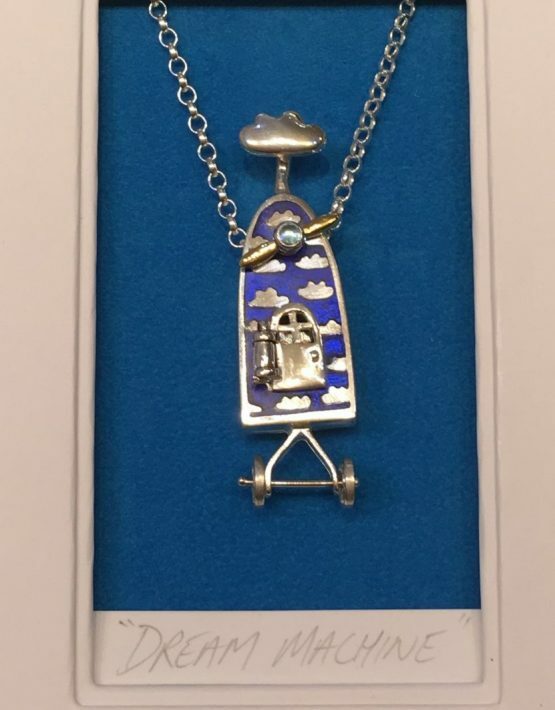 The moving propeller is finished with a Blue Topaz cabochon whilst the main fuselage has been created with a sky blue enamel finish as a background for the silver clouds. 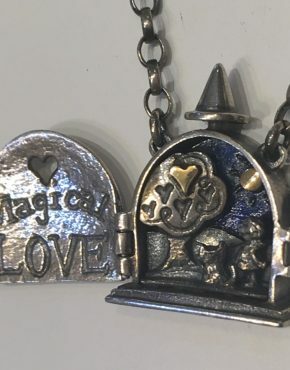 The gold heart is enclosed behind a hinged silver door to keep it safe. 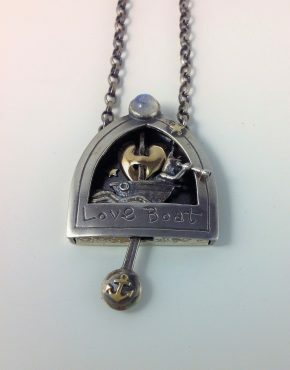 The propeller moves as the pendant moves on the chain, a spoked wheel inside the pendant transfers movement from the chain to the smaller propeller. 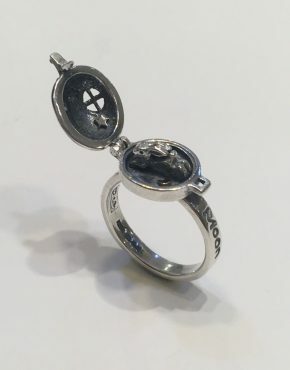 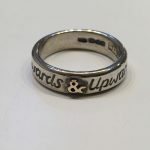 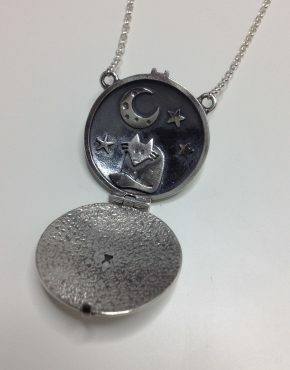 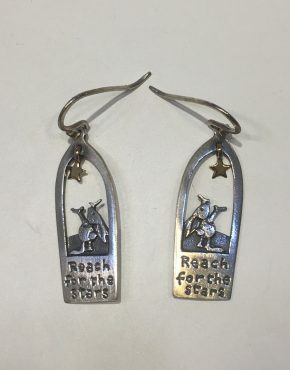 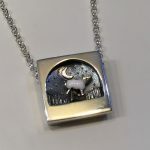 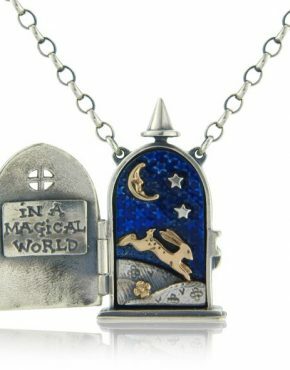 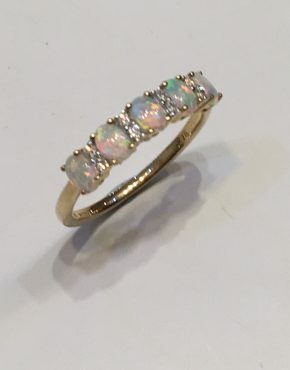 This is a really unusual pendant combining a whimsical storybook design with movement into a glorious piece of jewellery which is eye catching and something you will want to treasure, cherish and wear.